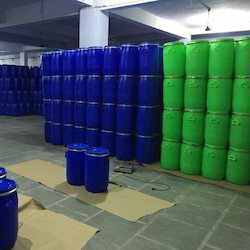 Leading Manufacturer of crop yield booster, gibberellic acid 90 tc and organic manure from New Delhi. 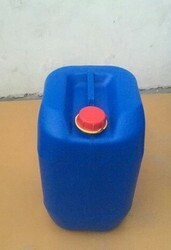 We are offering Crop Yield Booster. 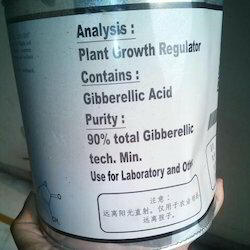 We are offering Gibberellic Acid. It's a white colour free flowing powder. Looking for “Crop Yield Booster”?